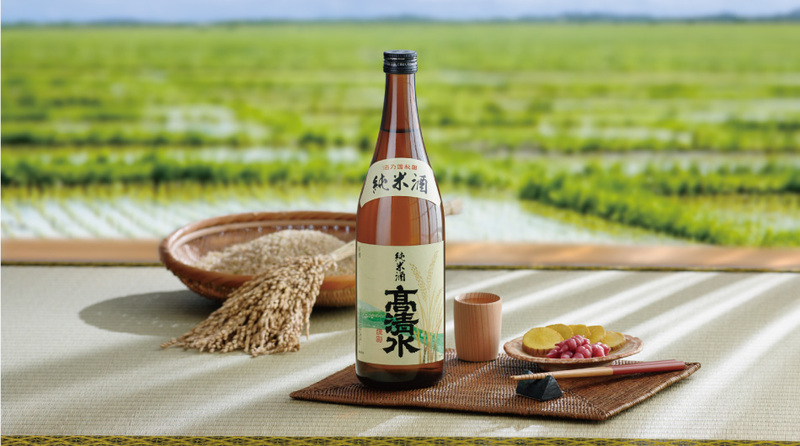 Moderate acidity and well-balanced body have refreshing taste. Earthy flavor and soft sweetness melt smoothly in your mouth. 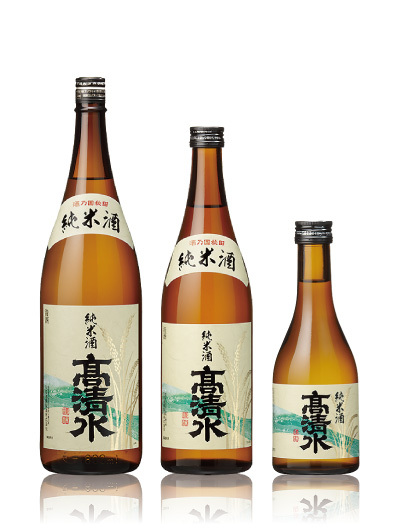 Enjoy the firm taste of Akita’s sake and the smoothness of palatable Junmai sake.